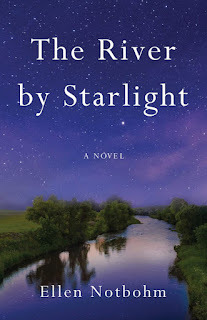 Ellen Notbohm is the author of the new novel The River by Starlight. 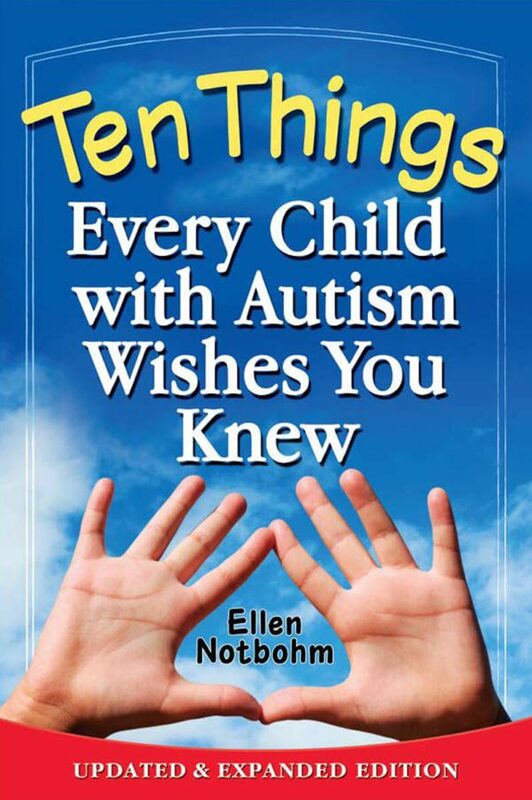 Her other books include Ten Things Every Child with Autism Wishes You Knew. She lives in Oregon. 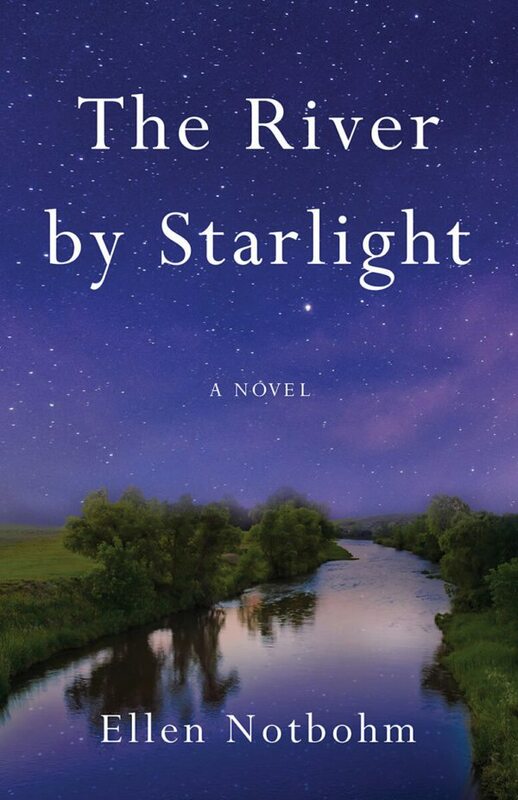 Q: You note that The River by Starlight was based on historical events. How did you first learn about the actual story, and at what point did you decide it would make a good novel? A: Annie Rushton (not her real name) stood behind a century-old genealogical brick wall in a large family tree—no one would talk about her. It took a lot of digging and a grain of luck to find out why—she faced recurring postpartum psychosis at a time when neither medicine or society understood it. Given the social mores of the day, what we now know to be a bona fide medical condition cost Annie nearly everything that matters to most of us. 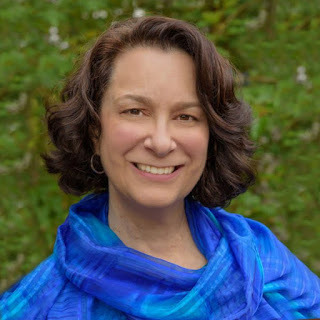 I wanted to tell her story in a way that would heal ills and injustices. As author of a collection of nonfiction books and historical articles, I originally conceived Annie’s story as a creative nonfiction narrative. But I quickly realized that even with intensive research, I would never have the whole story. I had also learned that maternal mental health was the rarest of subjects in historical fiction, uncomfortably close to taboo. Time to topple that taboo. Annie’s tale would be my first novel. Q: What did you see as the right blend between the fictional and the historical as you wrote the novel? A: When I had learned all that I could learn through years of research, large gaps remained. I considered, what message and purpose would Annie, and her husband Adam, want to convey? Adam’s was also a perspective virtually untold, and it too deserved light. Because of the injustices and heartbreaks in the factual story, much of the fictional part focuses on whether or not healing was possible, and the answer to that was significantly different for Annie and Adam as individuals. Q: What do you think the novel says about postpartum psychosis, and about mental health treatments 100 years ago? A: It speaks to the almost complete lack of understanding that postpartum psychosis is a medical condition, not a character defect, a failing of maternal instinct, “lunacy,” or criminal behavior. Annie experienced all those judgments, and their consequences. The primary “treatment” of her day consisted of social and physical isolation, everything from the averted gaze on the street, to the denial of parental rights, right on up to and including institutional commitment—administered with big doses of fear and pity. Her quest for self-determination in the face her challenges both internal and external was the very definition of tenacity. Q: Did you need to do much research to write the novel, and what did you learn that especially surprised you? A: My research included multiple trips to Montana, North Dakota and Alberta. I spooled through miles of newspaper microfilms from across the country. I visited, in person and online, more than 40 libraries and archives, and amassed a collection of more than 80 books. I found a number of things striking. The biggest one—that disturbing lack of understanding, let alone meaningful treatment, of postpartum illness, and the societal stigma and prejudice that resulted from that void. Even in general terms, “insanity” was slung about with the indifference with which we discuss the common cold. Doctors, hospitals, courts and newspapers—overwhelmingly male-dominated—observed no privacy standards in handing out information and opinions on individual cases to anyone who asked. Also striking was the degree to which people 100 years ago were so much more self-sufficient in daily life than we are today. Homesteaders grew, raised, butchered, and preserved their own food, built their own houses, made their own clothes, booze and cigarettes, fixed their own vehicles, birthed and buried their own. This affected me profoundly, moved me to make numerous DIY changes in my life. My husband started calling me Prairie Girl. And, in an age before every last comma of information about us is documented and stored digitally, playing fast and loose with various laws was common. Several of my characters encounter dire situations causing them to leave marriages, abandoning children and partners, and other obligations. Those who left and those left behind go on to form other family relationships, with no evidence of divorces, remarriages or adoptions. They behaved like families, presented as families, and got on with their lives. The circumstances were always poignant, and this bittersweet but necessary don’t-ask-don’t-tell reshaping of families called for a quiet kind of bravery. A: A 15th anniversary edition of my most popular nonfiction book, to be published next year. 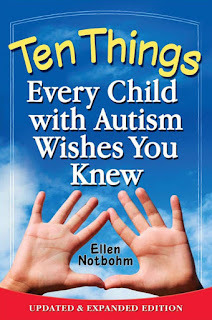 It too tells a timeless story about the person behind what was once a little-understood condition, in this case, my son and his autism. A: Reading and writing about history and the human condition is both a wonder and a warning. The themes that drive The River by Starlight resonate just as powerfully and painfully today: the inadequacy of mental health care, stark gender inequity, climate disaster, ruinous real estate boom-and-bust, the shadow that war casts over a community’s diversity. The story could easily have ended as a tragedy, but instead it spoke to me of the resilience of the human heart and its capacity for hope, forgiveness, and redemption. That too is as relevant today as ever.